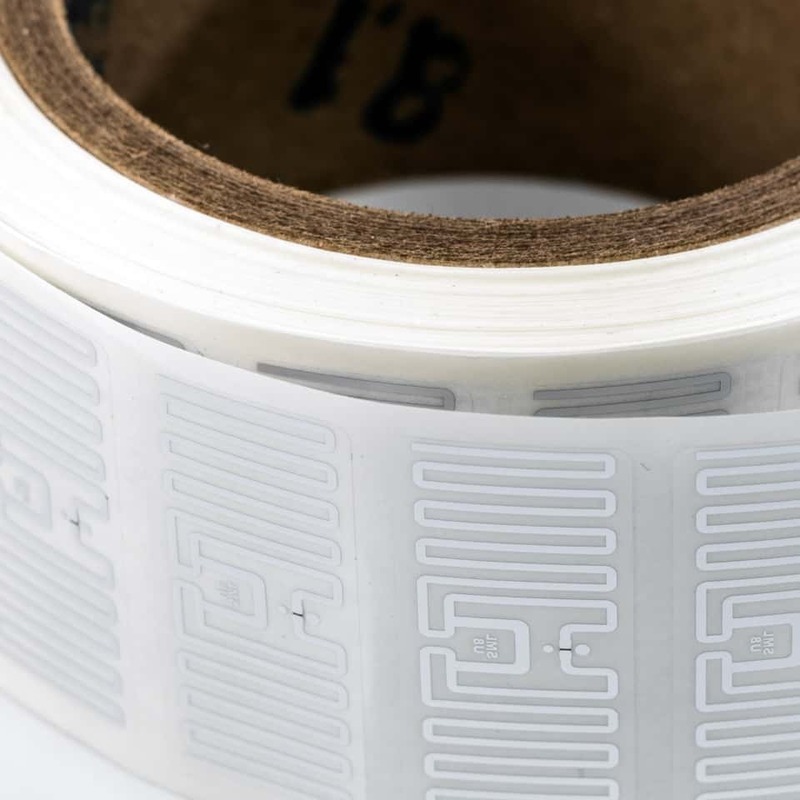 The message of SML Group's CTO Dean Frew is: RFID implementation in shops needs to be kept as simple as possible because a solution like this will benefit the retailer immensely. SML, a global company that specialises in retail, brings the industry's broadest set of experience and RFID offerings from high performance RFID tags and global network of encoding solutions to enterprise class RFID software applications for retail stores and distribution centers. Global presence is the key to efficient and fast delivery of tags and labels to customers who require them for production – whether coded or un-coded. 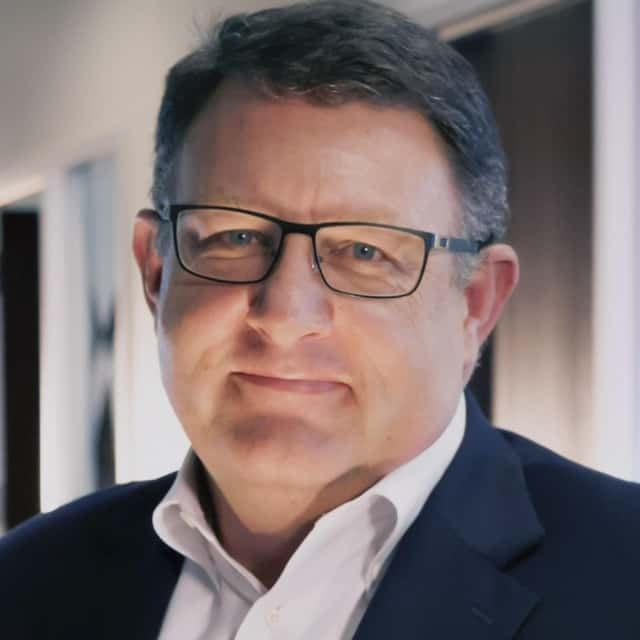 In an interview with RFID & Wireless IoT Global, Dean Frew, CTO & SVP RFID Solutions, SML Group, discusses what the future of retail could look like. From his point of view, there is a lack of specialised consulting companies. This results in fashion and retail companies being overwhelmed with offers the extent of which vastly exceeds their requirements. This reduces ROI. There, Dean Frew’s message is the following: RFID implementation in shops needs to be kept as simple as possible because a solution like this will benefit the retailer immensely. At the moment in retail – without the use of RFID – the level of accuracy is between 65 and 75 percent. Item-level RFID would increase accuracy to 98 percent. “This improvement and simultaneous increase in supply chain flexibility is the fundamental element in omnichannel fulfilment – and, as such, provides better service to customers and maximises profit for the retail companies,” Dean Frew points out. Current handheld models are multifunctional and enable inventory control, transfers, replenishment requests, omnichannel initiations, and customer information. They can be used by personnel after a brief training. 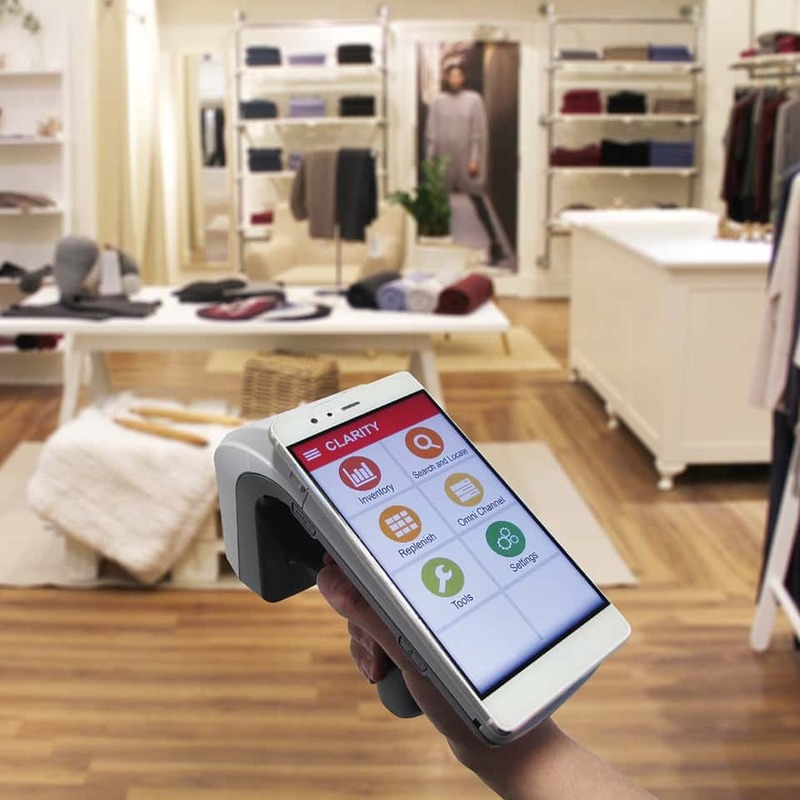 This way, retailers can gain an advantage over their competitors who are not yet equipped with RFID, with a simple solution and minimal effort. In general, Dean Frew does not observe a correlation between the size of the retailer and the business case results being a slow or fast ROI. This is rather dependent on the brand portfolio, out-of-stock situations, circulation of productions, and the structure of the omnichannel strategy. According to Dean Frew, SML’s current positioning is due to its distributive character: “We have noticed we need a distributive model rather than a China-centred model. With 20 locations, we have the largest number of service bureaus in the world, compared to other providers.” SML’s distributive model was introduced seven years ago and service bureaus opened on-site where production plants were built. “There are two initial reasons for this development: On the one hand, production was outsourced from China to regions like Bangladesh, Cambodia, and Vietnam. On the other hand, the lead times of production and collection changes have been reduced drastically.” Delivery times of up to three weeks belong to the past. SML’s customers receive their required tags within one week delivered directly to the production plant, where they will be attached to the clothing. That is why SML is currently in an investigative phase – including business cases, pilot and proof of concept, and preparation of the final implementation – in the headquarters of professional service teams in Europe, the US, China, and Japan.